This high visibility work shirt is manufactured from X25 VENTOUT material which is 100% Polyester knitted fabric with a wicking treatment (130gsm). 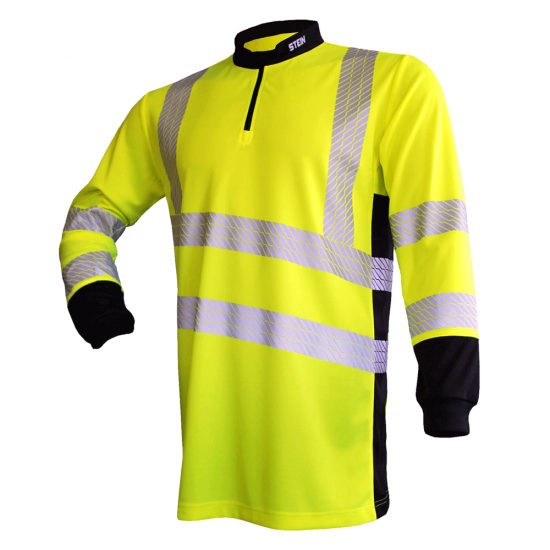 The reflective stripes have a performance wash cycle of 25x. Always refer to the label before washing.